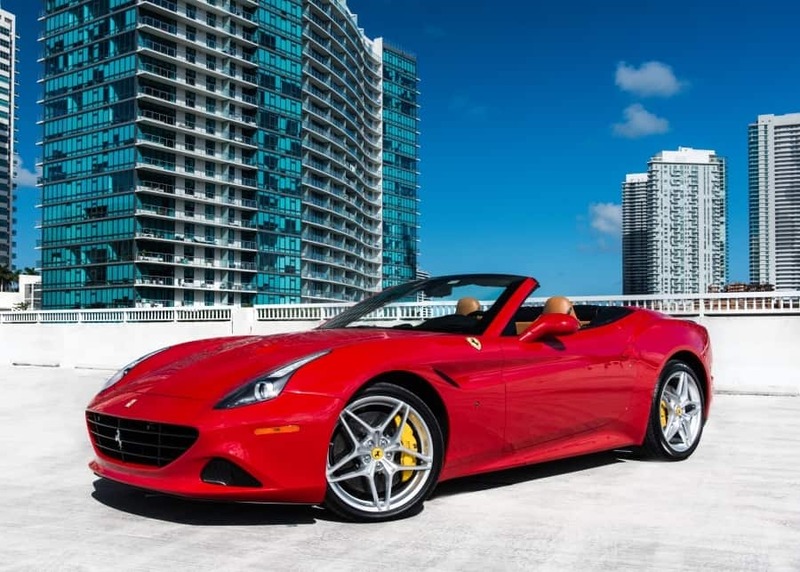 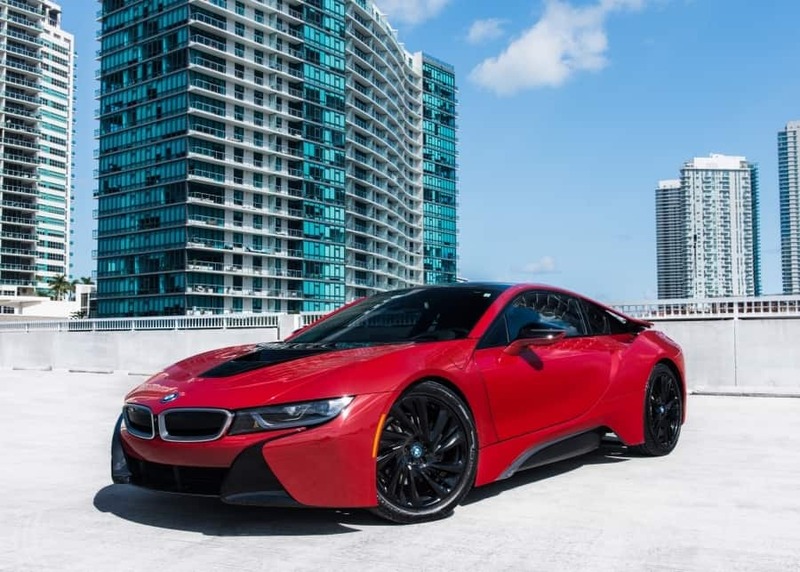 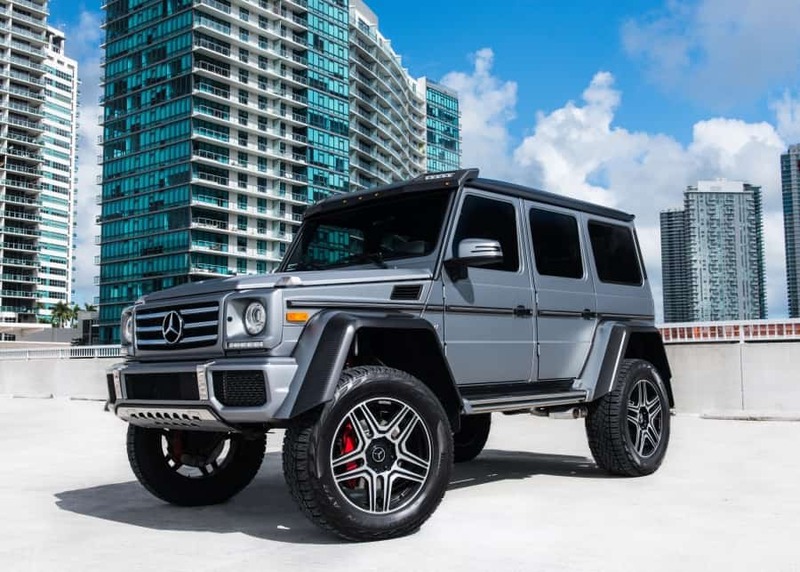 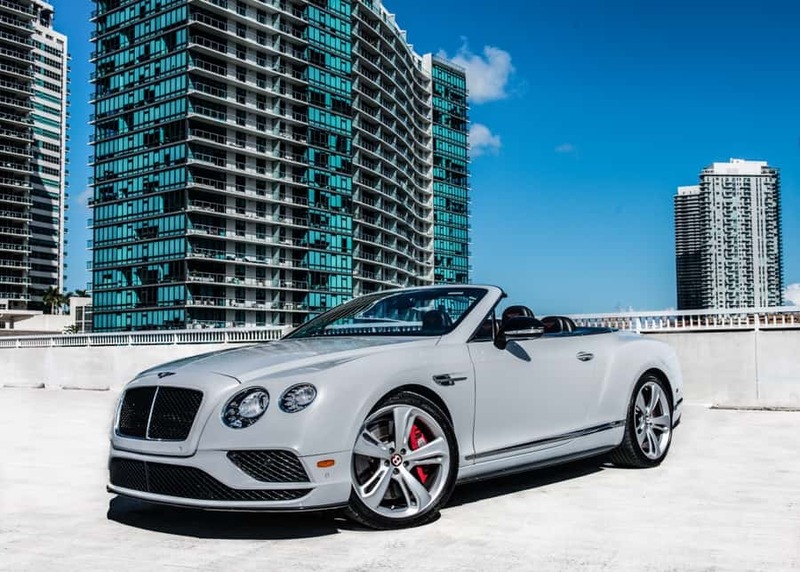 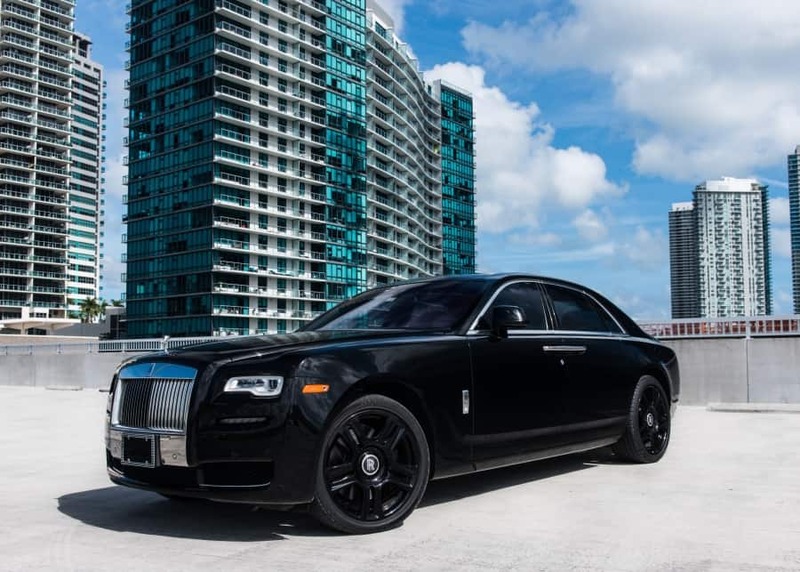 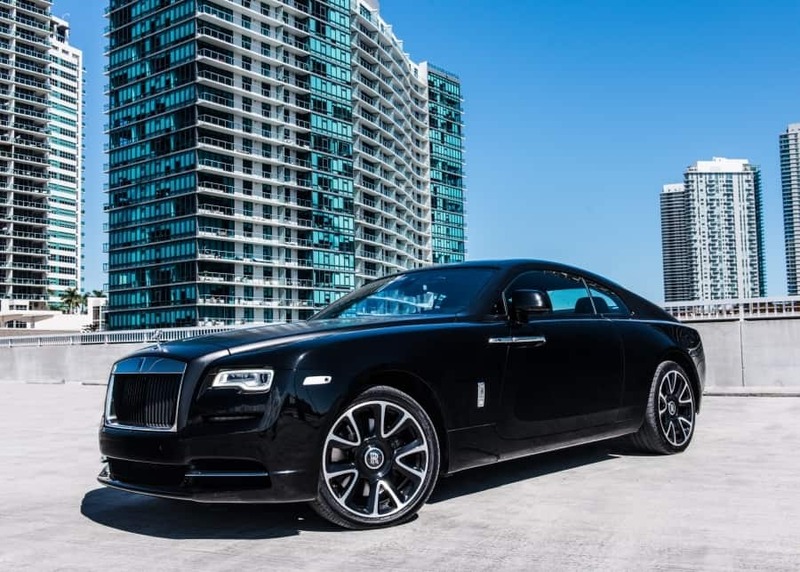 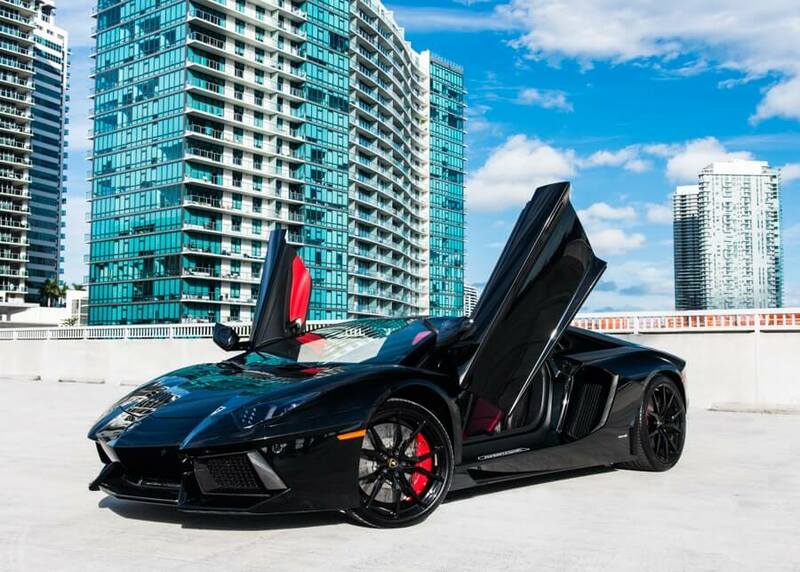 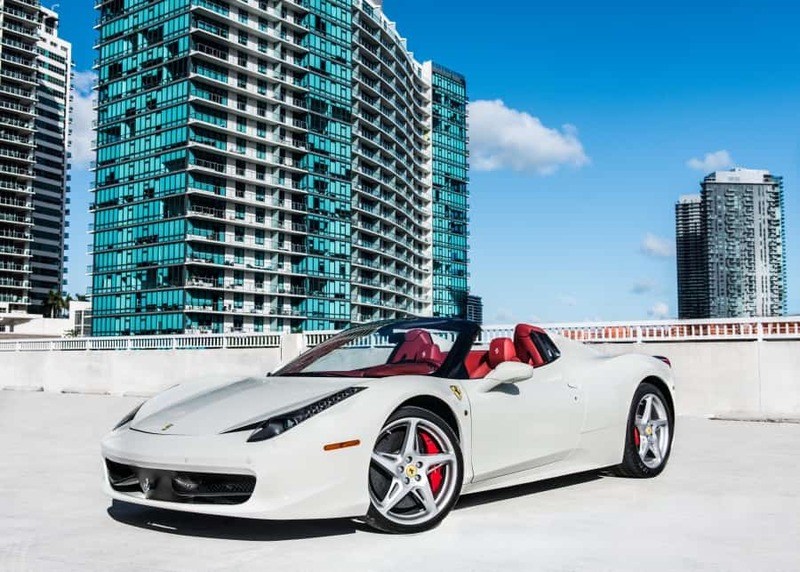 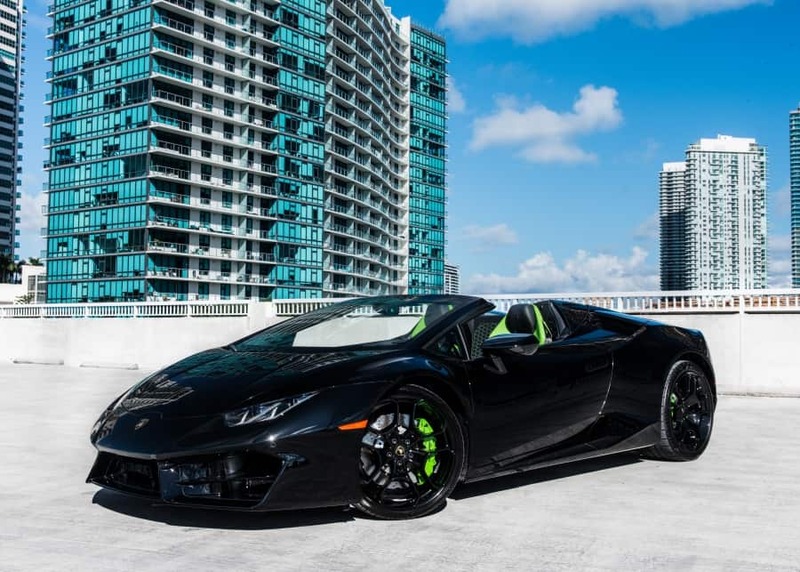 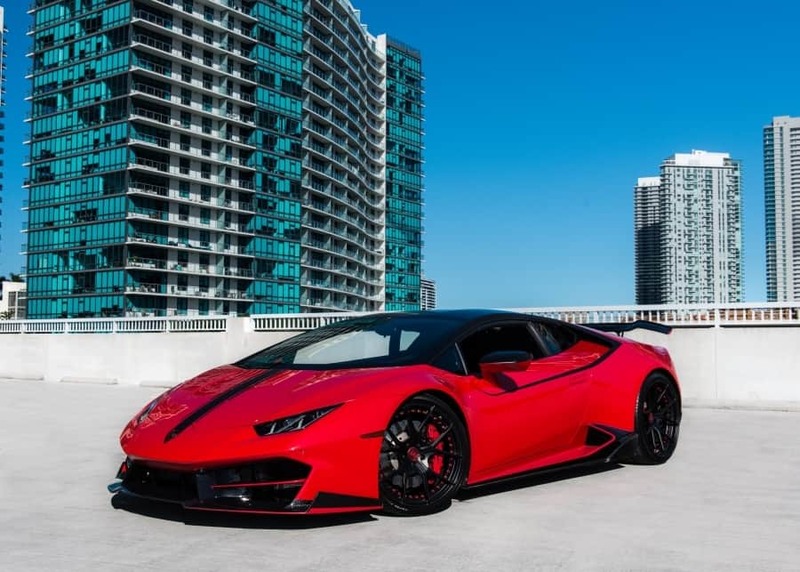 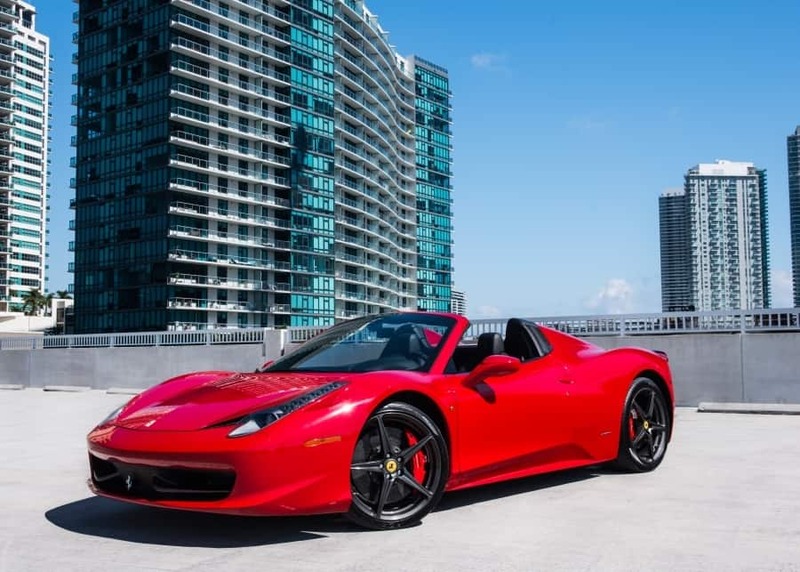 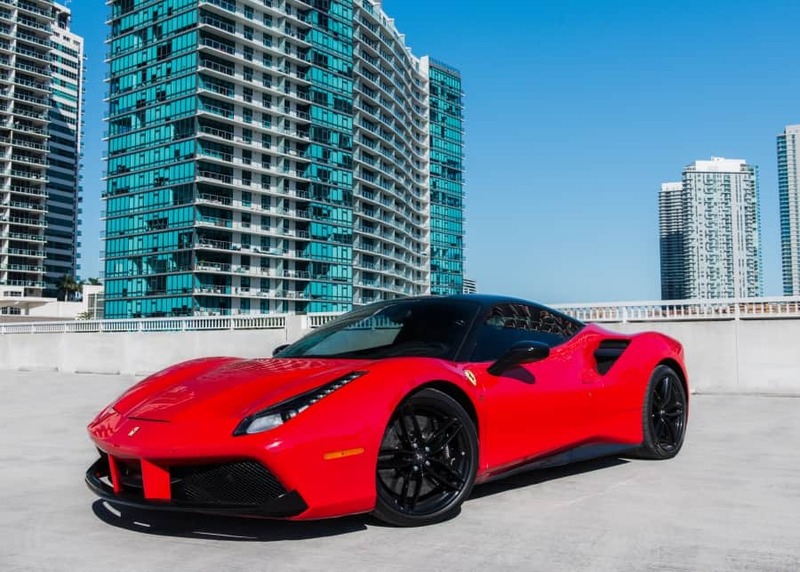 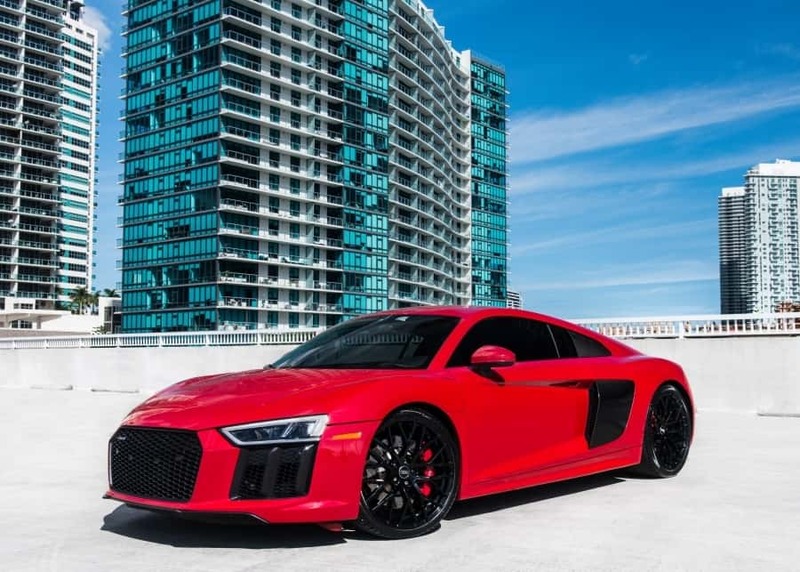 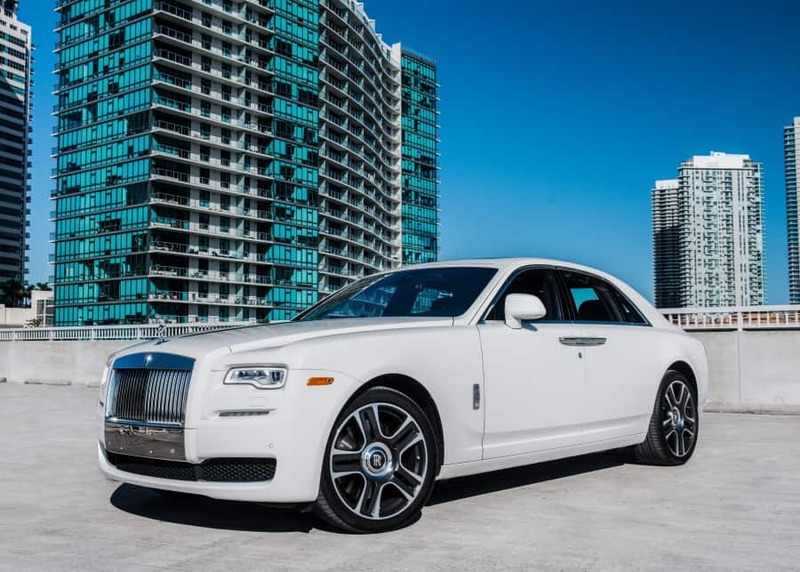 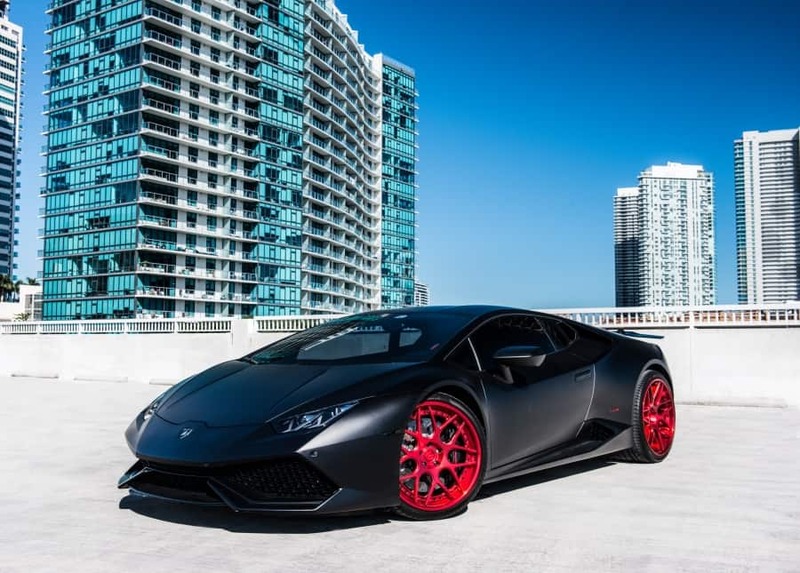 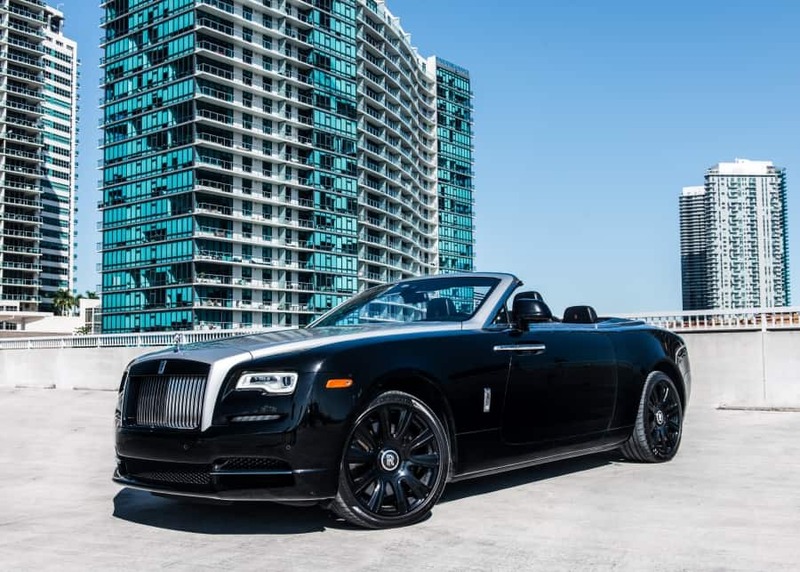 We carry a wide selection of luxury and exotic car rental Miami. 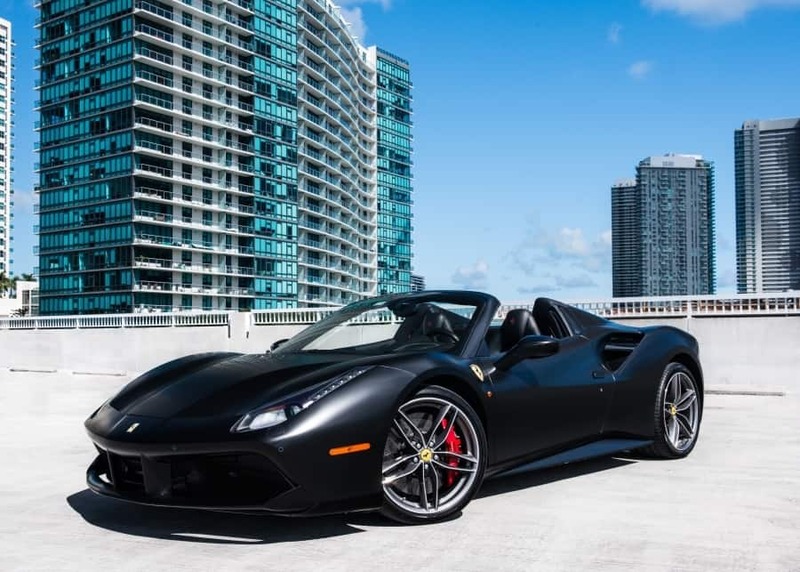 Including Lamborghini Huracan Spyder, Lamborghini Aventador Roadster, Lamborghini Huracan Coupe, Ferrari 458 Spider, Ferrari 488 Spider, Rolls Royce Dawn, Rolls Royce Ghost, Rolls Royce Wraith, Bentley GTC, Bentley Bentayga, Audi R8, Mercedes Benz G63 AMG, and more! 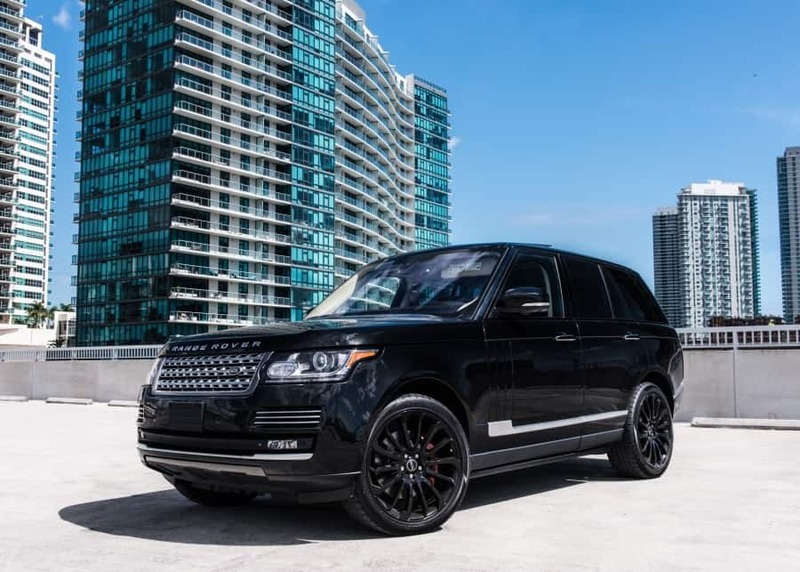 Paramount Luxury Rentals has the best fleet for any event or occasion. 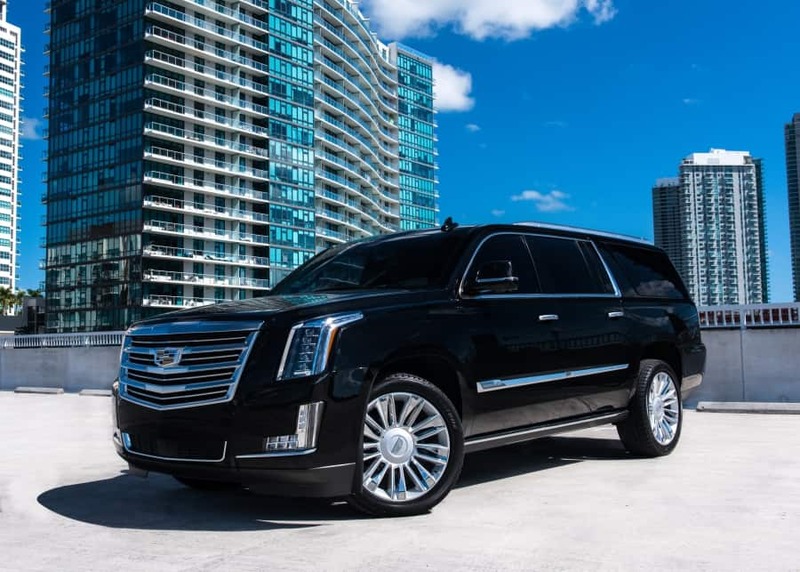 Whether you are looking to arrive in style to a glamorous event, make a strong impression. 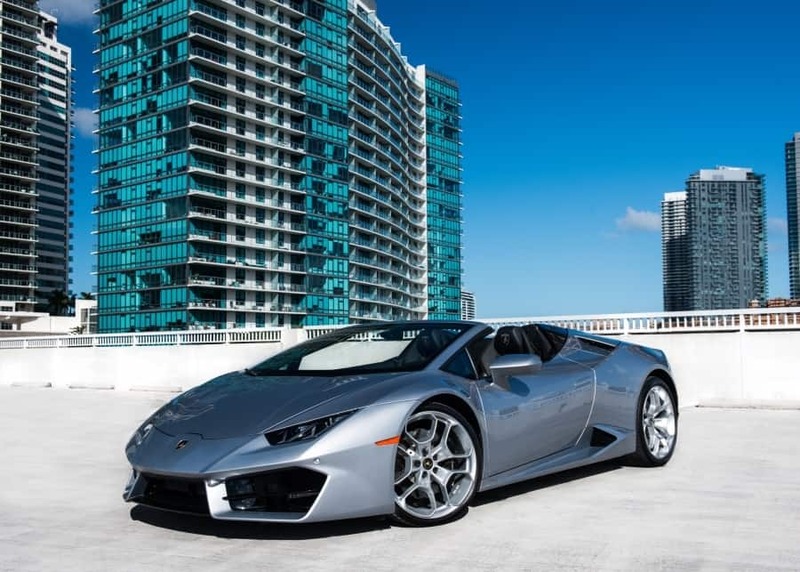 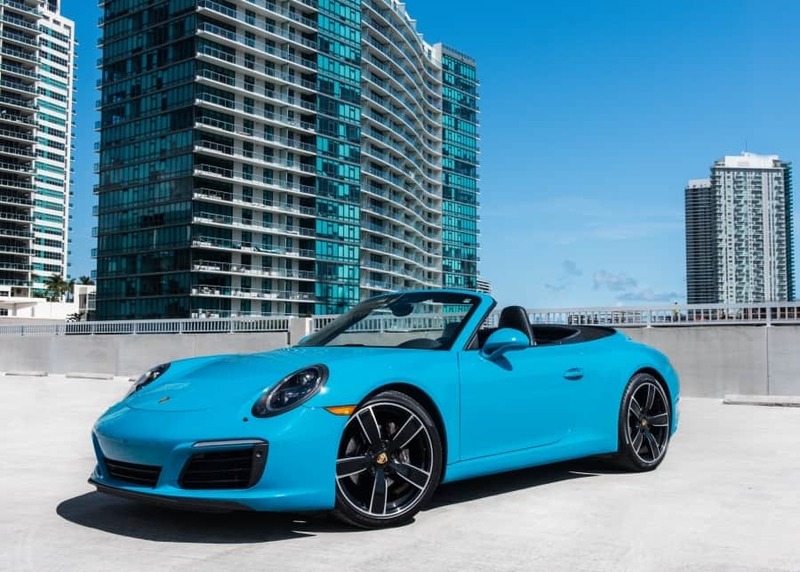 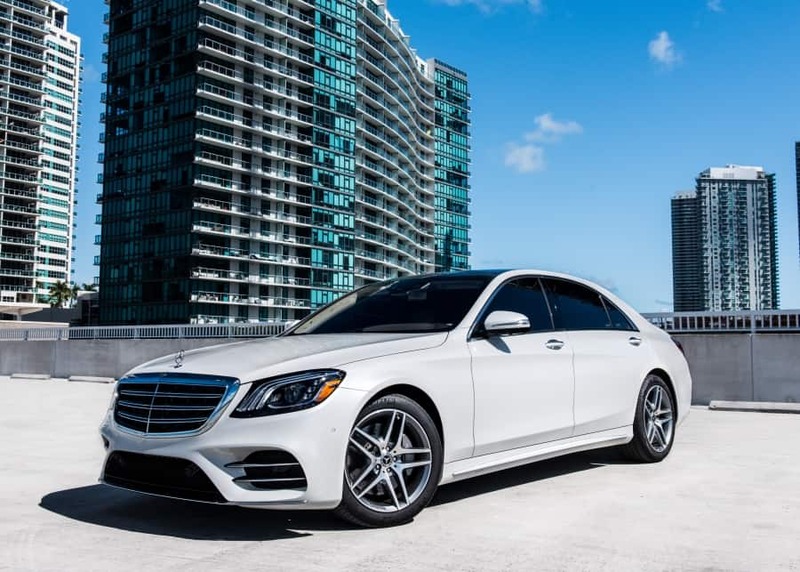 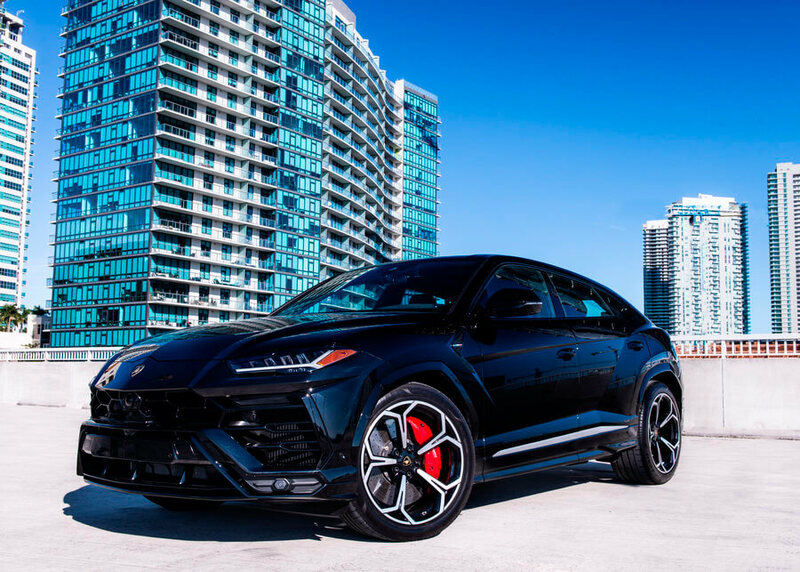 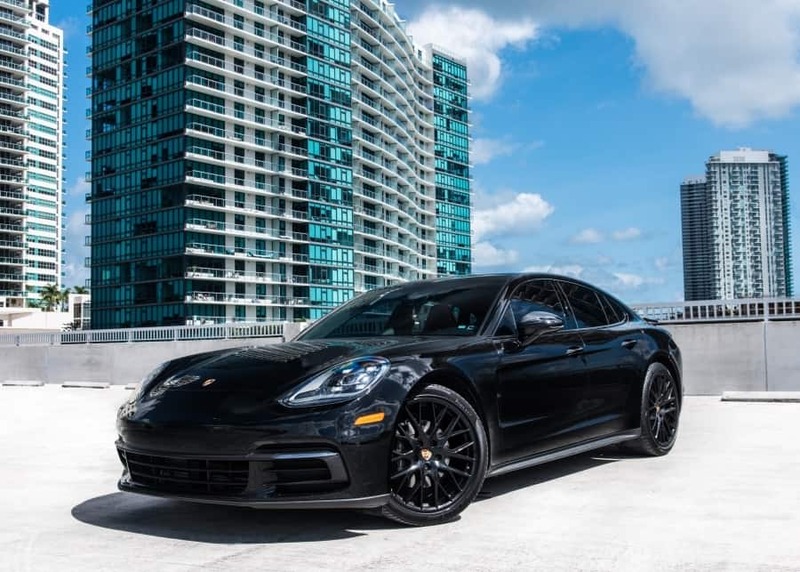 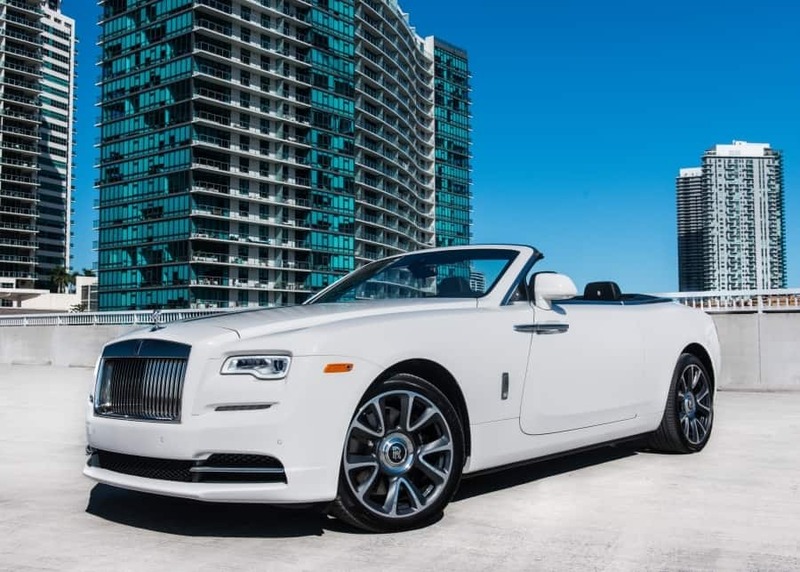 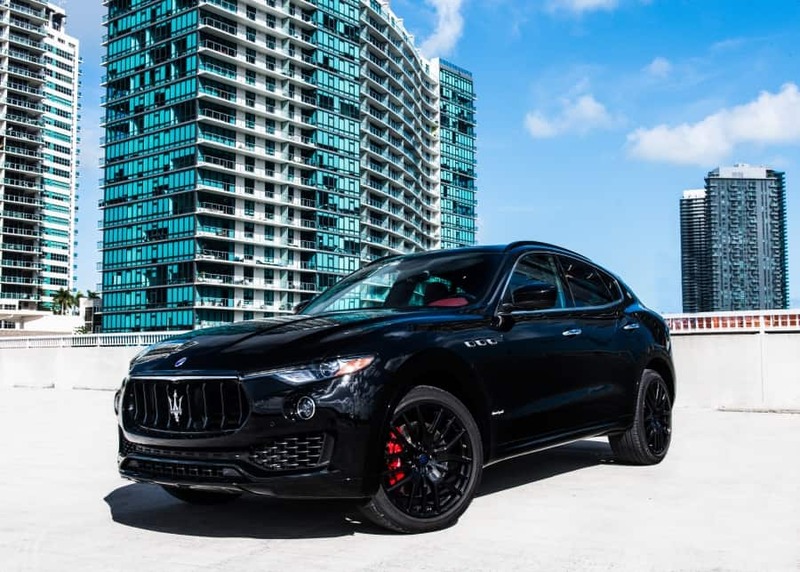 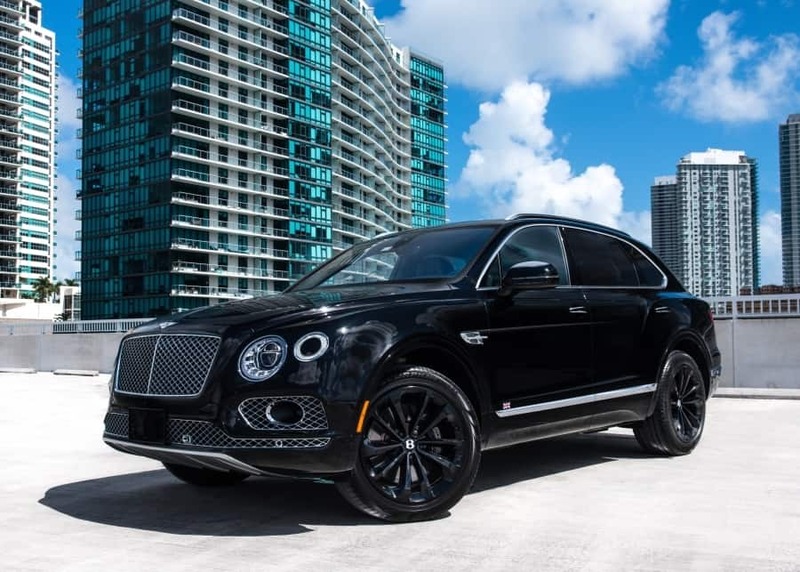 Or just enjoy the South Florida streets in a fast machine, we have just the car you are looking for.